Posted on July 3, 2018. Bookmark the permalink. 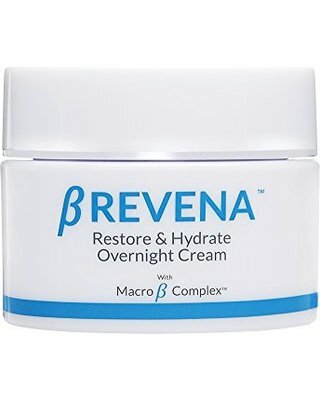 Comments Off on brevena-restore-and-hydrate-overnight-cream1339060591189270528.jpg.